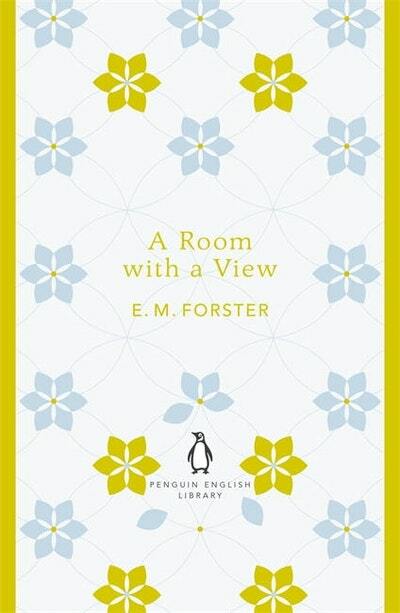 Edward Morgan Forster was born in London in 1879, attended Tonbridge School as a day boy, and went on to King's College, Cambridge, in 1897. With King's he had a lifelong connection and was elected to an Honorary Fellowship in 1946. He declared that his life as a whole had not been dramatic, and he was unfailingly modest about his achievements. Interviewed by the BBC on his eightieth birthday, he said: 'I have not written as much as I'd like to... I write for two reasons: partly to make money and partly to win the respect of people whom I respect... I had better add that I am quite sure I am not a great novelist.' Eminent critics and the general public have judged otherwise and in his obituary The Times called him 'one of the most esteemed English novelists of his time'. He wrote six novels, four of which appeared before the First World War, Where Angels Fear to Tread (1905), The Longest Journey (1907), A Room with a View (1908), and Howard's End (1910). An interval of fourteen years elapsed before he published A Passage to India. It won both the Prix Femina Vie Heureuse and the James Tait Black Memorial Prize. Maurice, his novel on a homosexual theme, finished in 1914, was published posthumously in 1971. He also published two volumes of short stories; two collections of essays; a critical work, Aspects of the Novel; The Hill of Devi, a fascinating record of two visits Forster made to the Indian State of Dewas Senior; two biographies; two books about Alexandria (where he worked for the Red Cross in the First World War); and, with Eric Crozier, the libretto for Britten's opera Billy Budd. He died in June 1970. 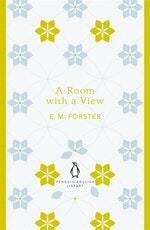 Be the first to find out about E. M. Forster.